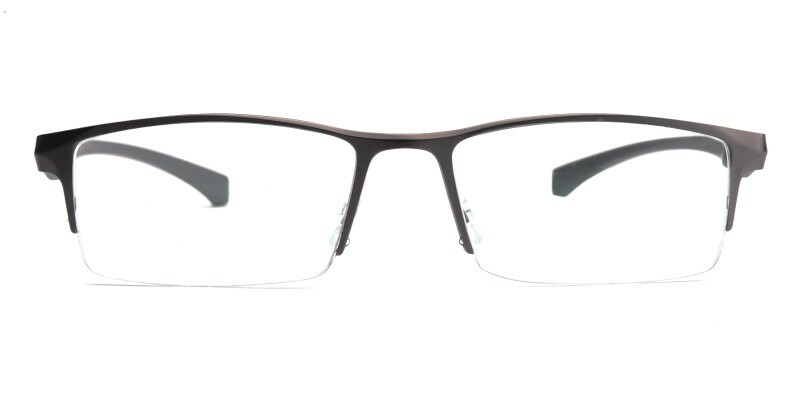 Martin Rectangle eyeglasses are made from polished metal material, coming in three color options: Black, Gunmetal and Blue. 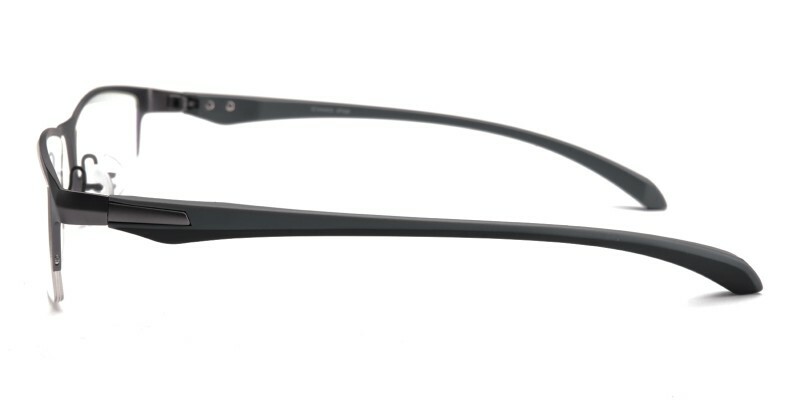 Adjustable nose pads ensure a comfortable, customizable fit on a range of nose shapes and sizes, while lightweight TR material temple arms added comfort. 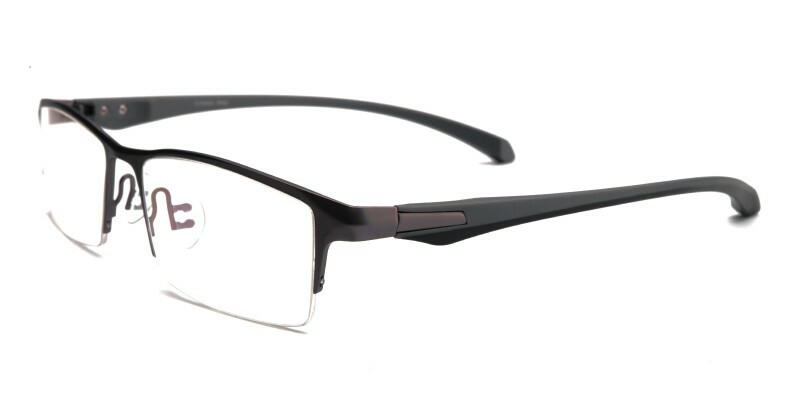 This frame is perfect for most of men in any occasion, a must have for men who are looking for a pair of comfortable and exquisite workmanship eyeglasses. 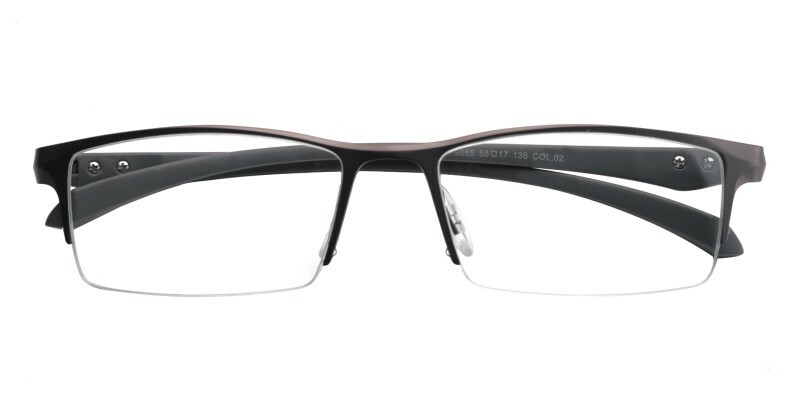 love my new frames, they fit perfect! thank you!